Jeff and I jetted off to Italy for our honeymoon. It’s been 3 years (how does time just fly by like this!?) so before I forget any more details and while I’m reminiscing and looking back on all the photos of this fantastic Italian week, I figured now is a good time to write it all down. I was planning the wedding so Jeff handled planning the honeymoon. I would have much preferred the roles be swapped but was a little nervous to see how our wedding would have turned out so let’s just say this was for the best. Jeff did phenomenal job (making a travel planner proud!) and surprised me a week before with the location of where we’d be going. Precious, right? I’m pretty lucky. 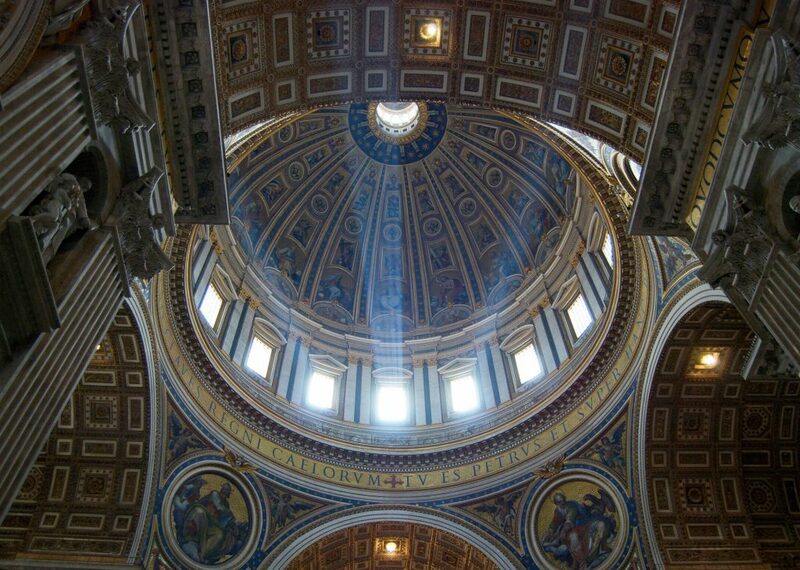 We spent 3 days in Cinque Terre (mostly Monterosso and Vernazza) and then spent another 3 days in Rome. We love both of those places and glad we did both because they’re very different from one another. Cinque Terre was relaxing and we were able to hike and chill where Rome is a bustling city with lots of people and history. We flew into Milan (cheaper airport to fly into) and then took a train to La Spezia. From there, we jumped on another train to get us to Monterosso, our final destination. Travel Hack: The trains in Europe are awesome and pretty easy to navigate. They’re fast, on schedule, and cheaper. It’s often more cost effective to fly into a nearby airport of your final destination and take trains from there. We stayed in Monterosso which is the largest of the 5 towns. I’m glad we stayed there because it seemed to have the most options for places to eat! We walked around Monterosso a lot just exploring the town and it was much bigger than we initially thought. We didn’t realize it until the second evening but when you walk through this one tunnel (you’ll know what I mean if you’re there), it opens up to the old city part and there was much more to explore there. We did a couple hikes while we were there. 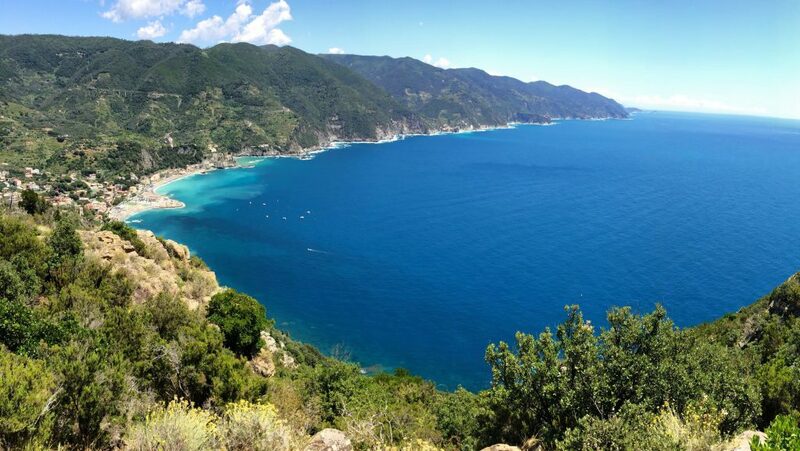 One was to the Punta Mesco lookout (also known as the Levanto to Monterosso trail) and the second one was a hike from Monterosso to Vernazza on the blue trail. The blue trail is very long and actually connects all 5 towns. We didn’t have the time to do the whole thing so we just did a portion but I’d love to go back one day and do the whole thing and stop in each town along the way. The trail at times has sections of it closed for safety so if you’re going, make sure to check before you just start hiking. Also, know that there’s not always railings alongside the cliffs and you have to be smart about where you step. Just be careful is all. Both of these hikes were unbelievably gorgeous and I don’t have accurate words to describe their beauty. 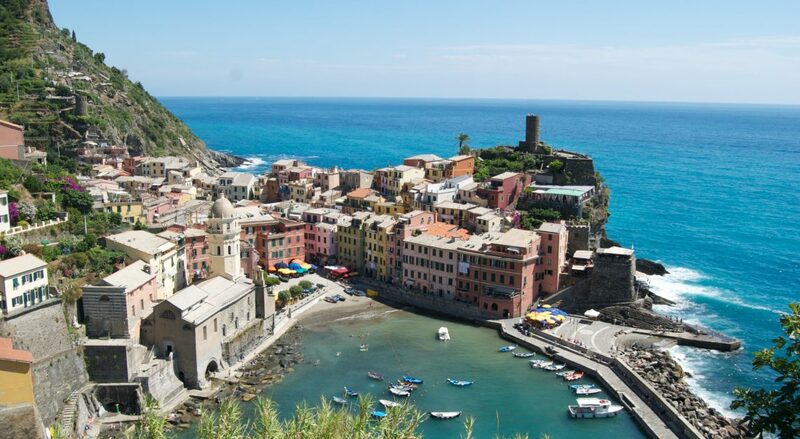 We spent the rest of the day in Vernazza then took the train back to Monterosso. 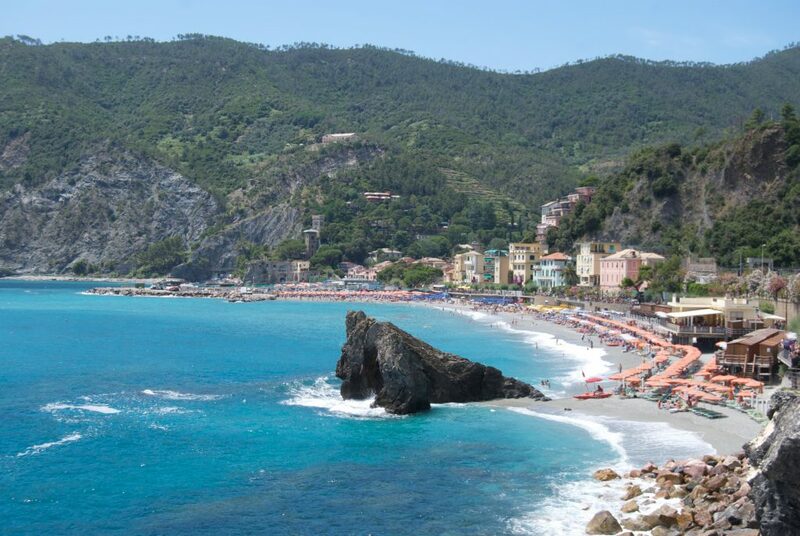 While we were in Monterosso we also spent part of a day at the beach. Now, if you’re from America these beaches aren’t like the soft sand ones you’d find in Florida. While Monterosso is the only town of the 5 that has a “proper sandy beach” it’s still pretty rocky especially where you walk into the water. Our hotel was on the very top of a hill with a gorgeous view! 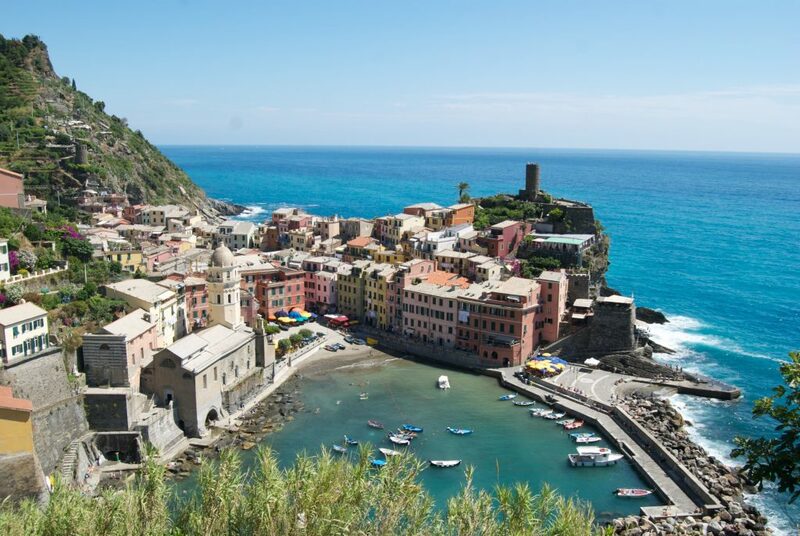 When we left Cinque Terre headed for Rome, we took the train from Monterosso back to La Spezia and then took a train to Rome. We then took a bus to our hotel. 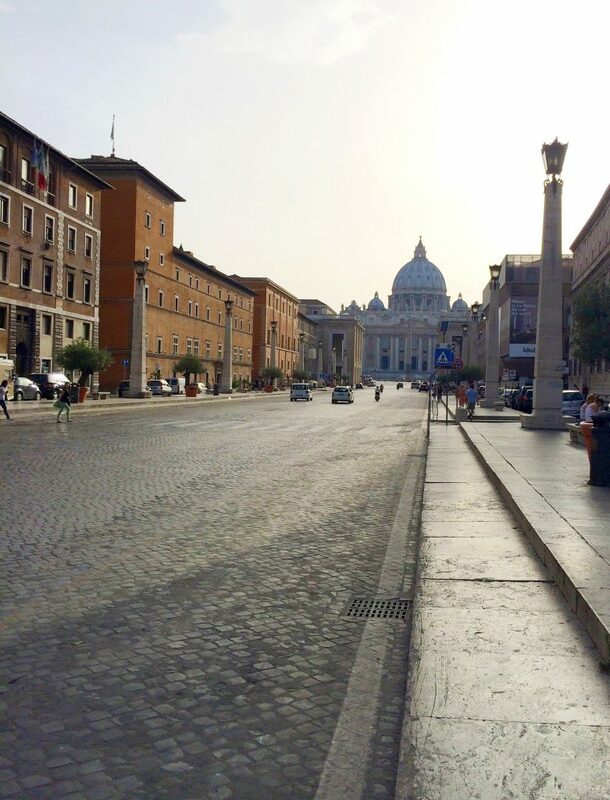 We did A LOT while we were in Rome and even had a private driver one day show us around which was pretty awesome. 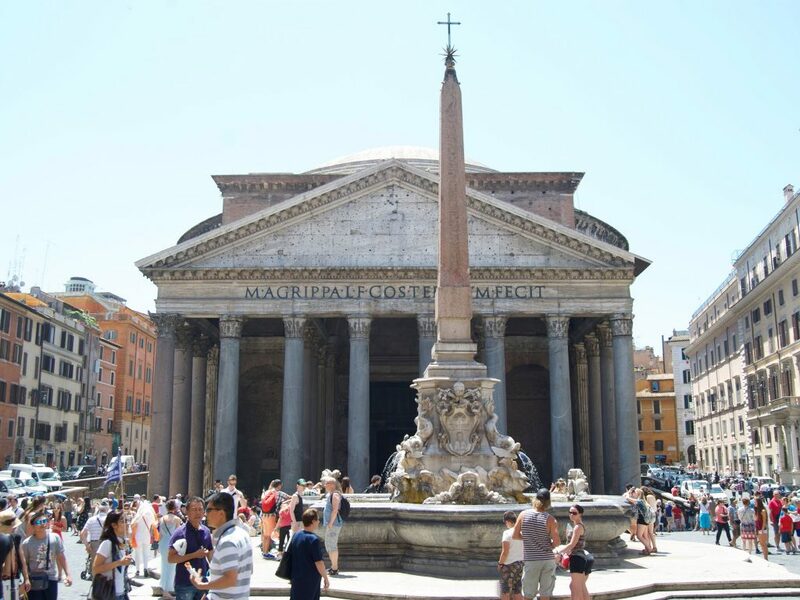 We went to the Colosseum, Trevi Fountain, Spanish Steps, Capitoline Hill, checked out multiple plazas (Piazza Navona is my absolute favorite), explored Vatican City for hours and hours, went to Trastevere, the Pantheon, walked around the Roman Forum, toured the Catacombs (super cool but creeped me out a bit) and much much more. There’s so many stunning statues, paintings, museums, fountains, historical ruins to see that it’s really just impossible to see it all. We had a blast trying though! Our hotel was in a fantastic location and everyone was super kind and helpful. There was a cute courtyard in the back where we had cocktails (spritz) and appetizers before dinner. Of course, when you’re in Italy you eat all the carbs but it doesn’t really matter because you walk it all off (at least that’s what we told ourselves). Let’s just say we ate well 🙂 They have a unique pasta called “trofie al pesto” that’s incredible and pretty sure we had gnocchi at least once a day. The best! I know for sure that Jeff ate tiramisu every single night while I, Chelsea, enjoyed gelato. Yes folks you read that right… tiramisu and gelato every night for a week! 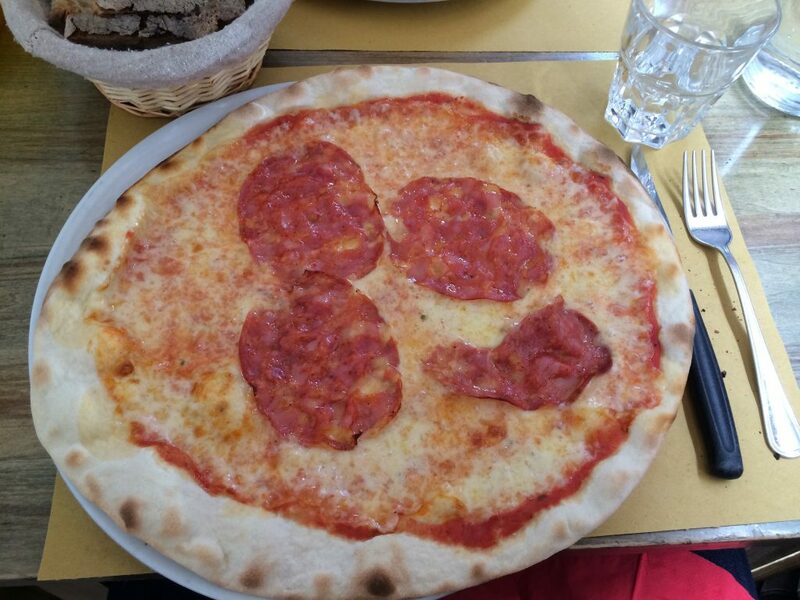 And the pizza… remarkable and so fresh. We had aperol spritz and wine every day too. The wine was literally cheaper than tap water!